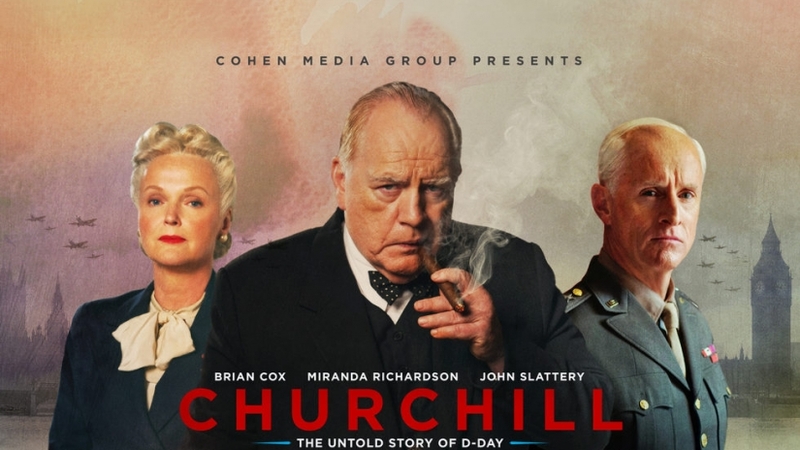 Join us for this Tuesday Movie Matinee featuring Churchill (2017) starring Brian Cox, Miranda Richardson, and John Slattery. Tensions mount for the beleaguered British Prime Minister Winston Churchill in the days leading up to infamous Allied D-Day landings in Normandy, France in June, 1944. Fearful of repeating his deadly mistakes from World War I in the Battle of Gallipoli, exhausted by years of war, plagued by depression and obsessed with his historical destiny, Churchill is reluctant to embark on the large-scale campaign, one that the entire war effort hinges upon. Biography, Drama, History. Rated PG,105 minutes.